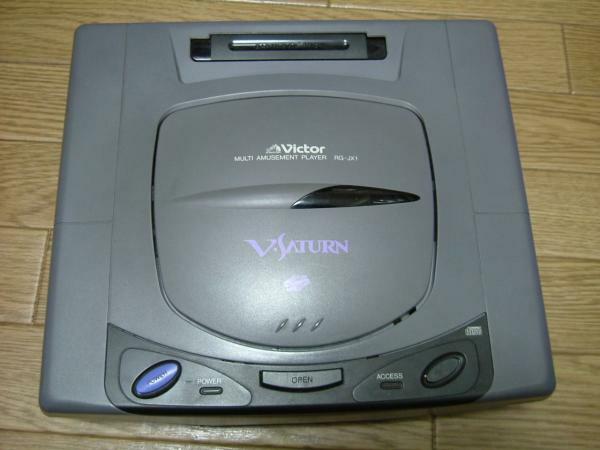 Features: Startup screen displays "V-Saturn". Oval Buttons & Access LED. Features: 1.01 BIOS. 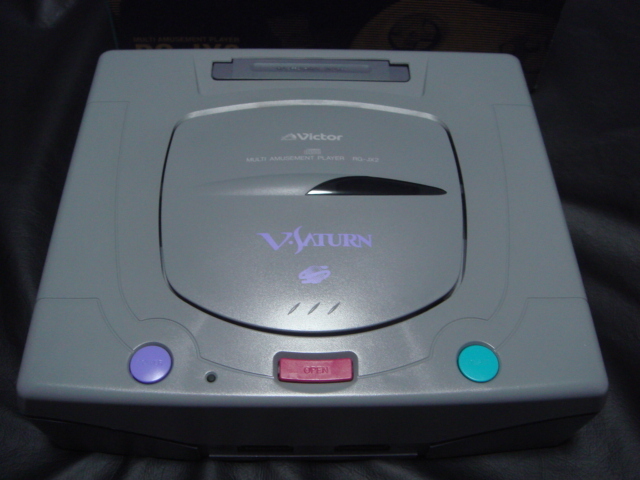 Startup screen displays "V-Saturn". Round Buttons.